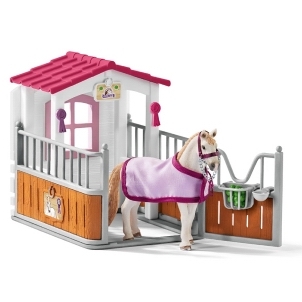 Schleich Pony Curtain Obstacle 42484 - Toys & Learning - Schleich Specialists - 100% - Fast Service - Sale Prices. This Schleich Pony Curtain Obstacle is one of the top quality hand finished products from the Schleich ranges of quality models & toys. 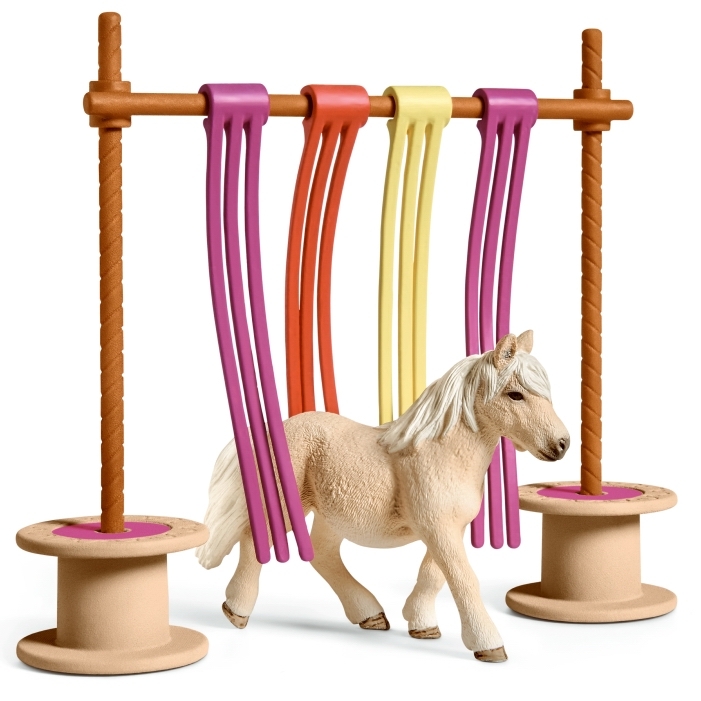 This Pony curtain obstacle is fantastic and a must have if you want your pony to start doing agility training. 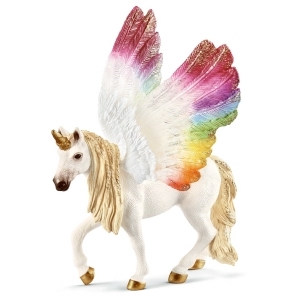 If you don't already have your own pony it really doesn't matter as there is one in this set, which would also make it an ideal product to start off your own Schleich horse collection!